Sometimes a thief can get by on his wits, but more often that's backed up by his tools of the trade. 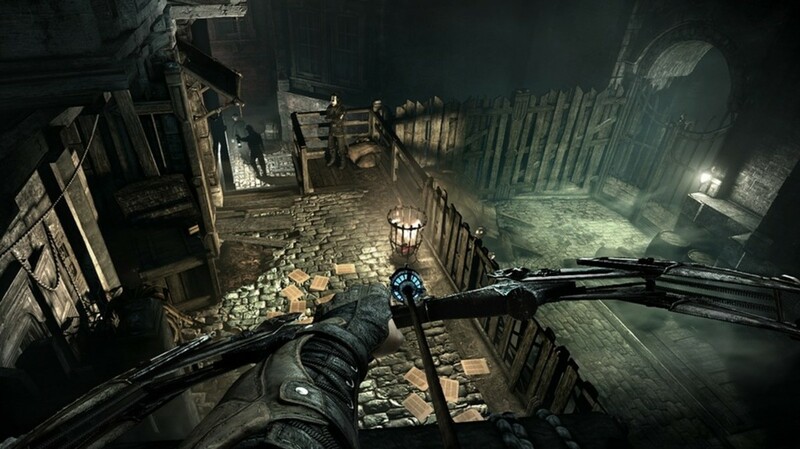 There are a lot of different tools that you can use in Thief, but some are more important than others. In this guide I list all the different upgrades and tools available to you as well as highlighting the ones you should get, and stay away from. Your bread and butter as a thief is your bow and your selection of arrows. While it can be said that you should always use the right tool for the right job, some of these arrows can pull double duty in a pinch. Blast Arrows (140G) - This is the big brother to the Fire Arrow that creates a significant fiery blast when it connects. This blast will do everything the Fire arrow can do, such as detonating explosive barrels and igniting fuel spills, but will also shatter fragile objects in the environment as well as kill guards. These become available after finishing Chapter Four. Blunt Arrows (1G) - This is an arrow specifically designed to hit environmental objects. Due to the blunted tip it will not cause damage, but it can be used as a non-lethal ranged stun attack that will disorient a person for a brief time. They can also be used to trigger switches as well as dislodge ladders and platforms held in place by a crank. In a pinch you can use this in substitute for a normal throwable item to make some noise. Given how cheap these are you should always have the maximum amount on your person. Broadhead Arrows (15G) - This is your basic killing arrow that can be used both on guards and animals to take them out of the picture. Many guards wear helmets so you will need to aim for the face or throat in order to bring them down with one shot. These kinds of one shot kills not only kill immediately, but they are completely silent when successful. Choke Arrows (15G) - Although in a pinch these can be used to put out fires, their main purpose is to release a gas in a localised area that causes the victim to choke and become helpless for a time enabling you to get away or deal with them quickly. If they recover, victims of this attack immediately are pushed to suspicious status. These arrows can also be used on animals to knock them out. Fire Arrows (20G) - This type of arrow is mainly used on objects in the environment that is flammable, such as fuel spills and explosive barrels. Unless used on a flammable object, this arrow is not lethal, and will stun a person if fired directly at them. Rope Arrows (15G) - These arrows have a rope attached to them that you can fire into select objects and create an alternate path for you to traverse. Although these spots are clearly identified by using focus, if you pull back the bow with one of these spots in your cone of vision the anchor point will change color making it easier to line up. Sawtooth Arrows (50G) - This is the harder hitting version of the Broadhead Arrow. Their serrated points help it to penetrate armor easier and inflict a great deal of damage. Given their value these should only be used if you can't get a clean shot for your Broadhead Arrow and you need to take someone down at range. These become available after finishing Chapter Four. Water Arrows (4G) - Light is the enemy of a thief, and your Water Arrow is the tool you use to take out lights that you can't blow out with a wave of your hand. 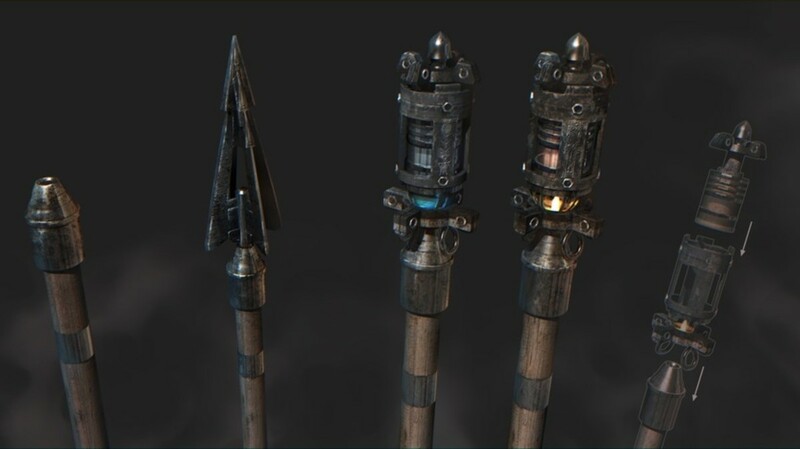 Torches, braziers, and regular fires can be doused with these arrows. 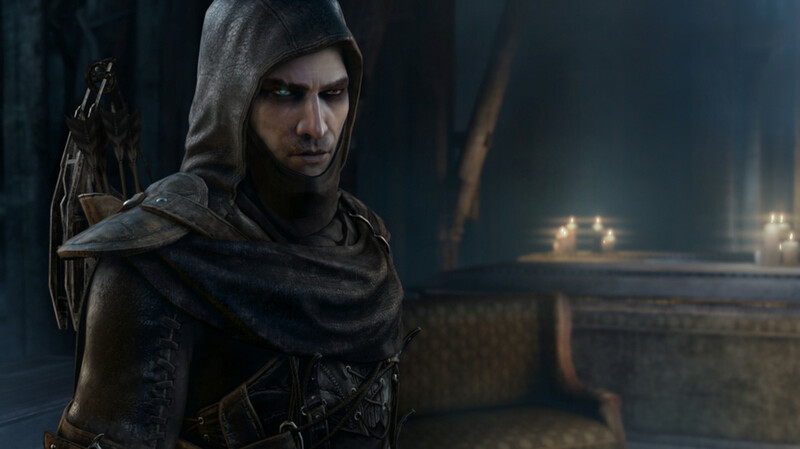 The sudden absence of light may cause a guard to become curious however, not only wandering over to the location of the flame but lighting it again. You can carry a wide assortment of different objects with you on jobs. Some will help you get collectables, and others will help you get out of trouble. Out of all of these, the Wrench, Wire Cutter, and Razor will be your most important. Food (25G) - Even if you're playing a Ghost style play through you still may find yourself needing to heal up from the occasional trap. You can carry up to five of these at a time and they will heal you for about two thirds of your health meter by default. Poppies (35G) - The only way to replenish your Focus meter during a mission is through poppies. Like food, you can carry up to five of these and they will heal you for about two thirds of your focus meter by default. Throwables - These come in many shapes and sizes, but they all break and shatter when you toss them creating a distraction for anyone around. Whether you want to force them to turn around to pickpocket, or simply to get by, these are very handy to have. Hitting a guard in the face with one of these will stun him for a moment as well. Flash Bombs (25G) - When you're outnumbered and have no chance of winning a fight, toss one of these. A flash bomb will stun multiple enemies at once and give you your critical chance to get away. These also inflict considerable damage to Freaks. 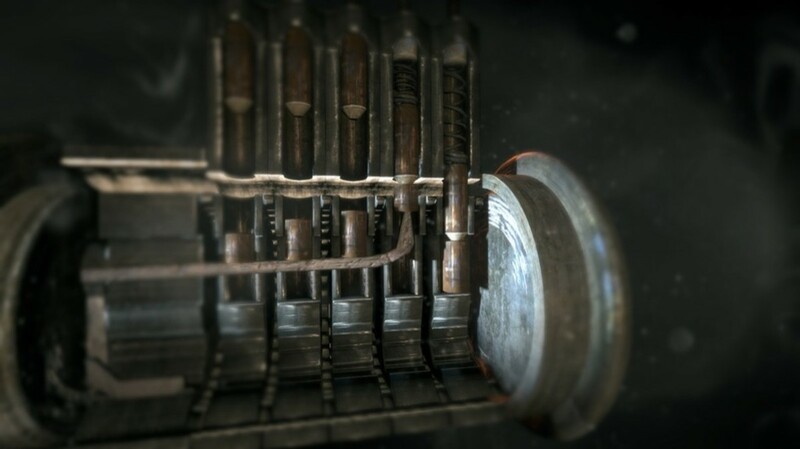 Wrench (500G) - First available after completing Chapter One, the wrench will allow you to loosen bolts that both secure vent covered crawl spaces as well as the collectible plaques that are found on certain city buildings. Although it might seem like an expensive item at first, the hidden paths that it can open can be invaluable when sneaking around. Not to mention the treasure that is only collectable in those hidden pathways. 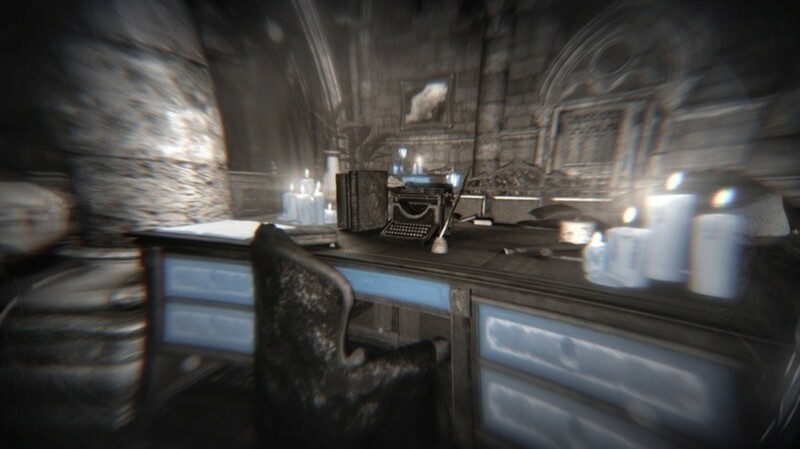 Razor (250G) - First available after completing Chapter Two, the Razor will allow you to remove paintings from their frames and relocate them to the Clocktower for your personal viewing. Although you could go up to every painting and see if you can interact with it, focus will highlight all of the paintings that you can add to your collection. Wire Cutter (225G) - First available after completing Chapter Two, the Wire Cutter will allow you to safely disable certain traps. When using Focus you can see the highlighted wires leading from the trap back to a control box, which you can then disable with this tool. Although traps are the normal culprit you'll be dealing with, control boxes can also be used to open select doors, reveal hidden secrets, or allow you to stay hidden rather than flip a switch out in the open. A lot of your items can be upgraded to different levels for a little bit of cash as you progress through the game. 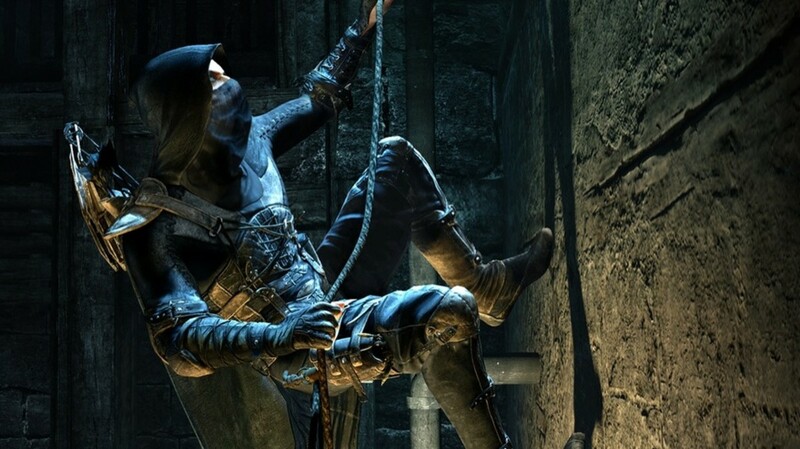 While some of these upgrades are valuable for any thief, you might not want all of them. 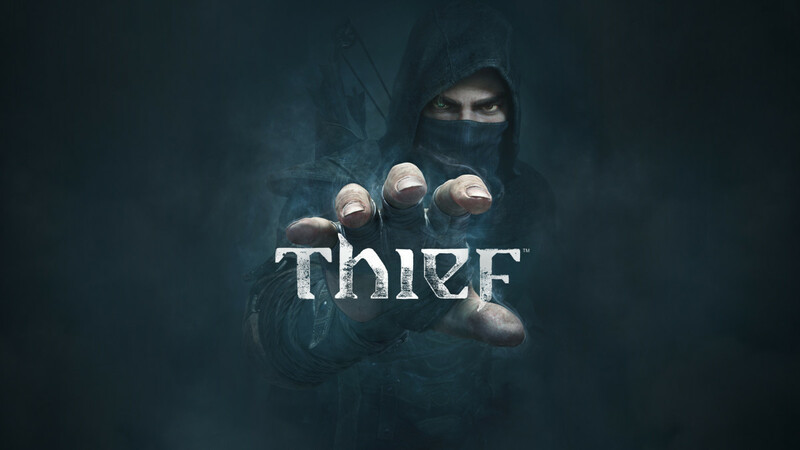 If you got the Master Thief Edition, or picked up one of the booster pack DLC's you'll have access to item upgrades above and beyond what you can pay for purely in game. Blackjack Damage (750G, 1750G, 2495G) - These upgrades can be purchased after Chapter One, Three, and Five. This increases the damage that your Blackjack will do while in combat. 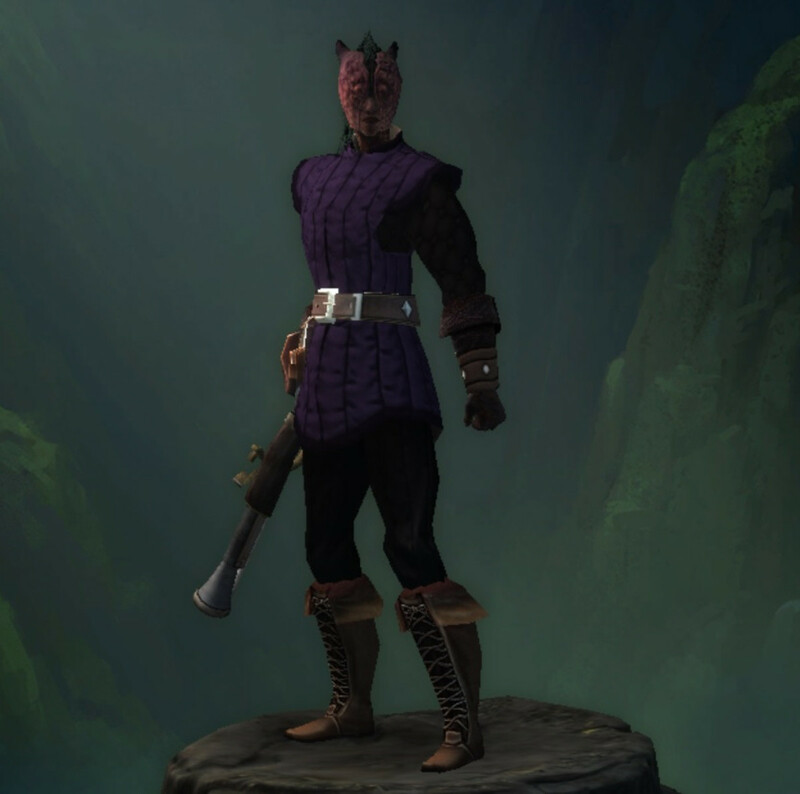 Bow Balancing (700G, 1800G) - These upgrades can be purchased after Chapter One and Three. This upgrade enables you to aim your bow faster, and let you take pinpoint shots faster. If the Predator DLC is purchased you are able to gain an unpurchasable third upgrade that is available the first time you access the Clocktower. 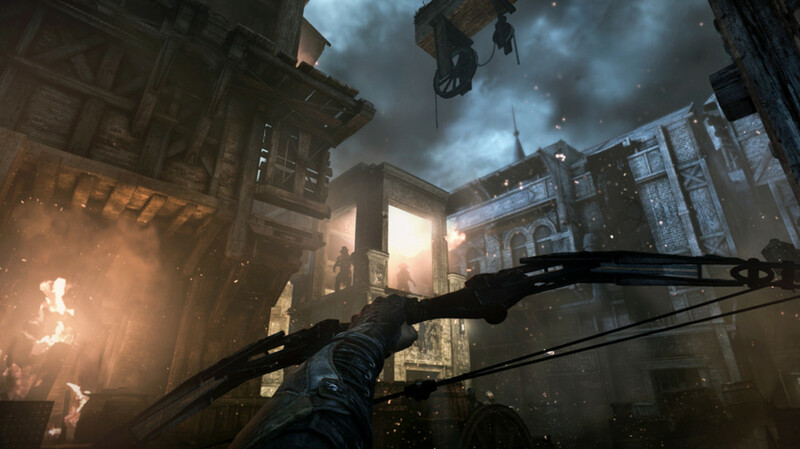 Bow Shot Strength (900G, 1400G, 2600G) - These upgrades can be purchased after Chapter One, Three, and Five. This increases the damage that your arrows will do when not preforming silent headshots. Leather Hardening (750G, 1450G) - These upgrades can be purchased after Chapter One and Three. This decreases the damage that you can take from all sources. This includes combat damage in addition to fire and trap damage. Lockpick Quality (150G, 420G) - These upgrades can both be purchased after Chapter One. This increases the sensitivity of your tools and allows a larger zone for you to set pins within. 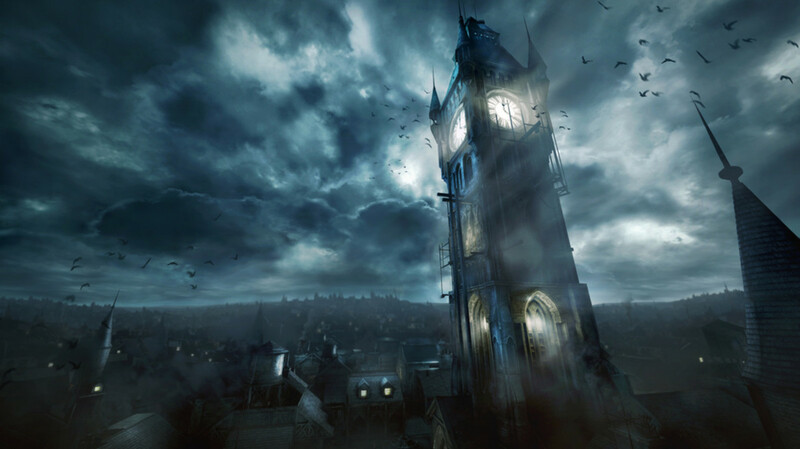 If the Ghost DLC is purchased you are able to gain an unpurchasable third upgrade that is available the first time you access the Clocktower. 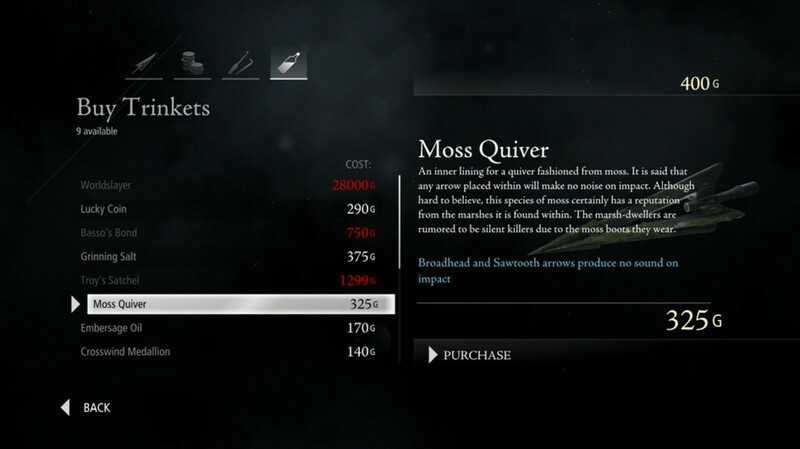 Quiver Capacity (600G, 2500G) - These upgrades can both be purchased after Chapter One. This increases the number of arrows you can carry with you. If the Opportunist DLC is purchased you are able to gain an unpurchasable third upgrade that is available the first time you access the Clocktower. Leather Oil (1400G) - This upgrade can be purchased after Chapter Two. This decreases the sound that you make when you walk across areas that would create noise, such as broken glass or shallow streams. Leather Padding (500G) - This upgrade can be purchased after Chapter One. This increases the height that you can drop from without taking any damage. Trinkets are basically upgrades for everything that isn't an item. They can make you harder to hit, increase your health, or even carry more items. Which ones you pick up greatly depends on your playstyle, but some are more valuable than others. Basso's Bond (750G) - This trinket will lower the cost of normal resources by 25%. If you find that you use a lot of the expensive arrows, or take so many poppies that you're permanently high, you might want to pick this up. Keep in mind however that you don't make a profit on this item till you've spent 3000G on resources. This trinket is available after Chapter One. Crosswind Medallion (140G) - This trinket will help you dodge hostile projectiles like arrows and darts. If you're constantly finding traps the hard way or engaging enemies at a distance this might be good to pick up. This trinket is available after Chapter One. Embersage Oil (170G) - This trinket helps to reduce the damage you receive from fire and traps. This trinket is available after Chapter One. Grinning Salt (375G) - This trinket allows your food to be more effective and heal you for greater amounts. If you find yourself taking a lot of damage this is very useful. This trinket is available after Chapter One. Moss Quiver (325G) - This trinket makes both your Broadhead and Sawtooth arrows completely silent for when you miss those head shots. This trinket is available after Chapter One. Troy's Satchel (1299G) - This trinket gives you extra pockets for both Food and Poppies allowing you to carry an extra two of each. This trinket is available after Chapter One. Lucky Coin (290G) - This trinket raises your maximum focus. A must have if you're using focus. This trinket is available after Chapter Two. Doctor's Orders (155G) - This trinket allows your poppies to be more effective and restore focus in greater amounts. If you like using focus a lot this will be very useful. This trinket is available after Chapter Three. Warm Vest (385G) - This trinket raises your maximum focus. No matter your play style you're going to come across something that hurts you. At half the cost of the first Leather Hardening upgrade this is a bargain. This trinket is available after Chapter Three. Blackwing Feathers (3500G) - This trinket increases the damage that your Broadhead and Sawtooth arrows will do. This trinket is available after Chapter Four. Ovengut Tonic Water (9800G) - This trinket increases both your maximum health and focus. Although a little expensive, it can be well worth it. This trinket is available after Chapter Four. Spectral Aspect (28000G) - This very expensive trinket makes you into a virtual ghost and greatly reduces the chance you'll be seen by enemies. This trinket is available after Chapter Six. Worldslayer (28000G) - This very expensive trinket gives you a big boost to both your maximum health and focus. This trinket is available after Chapter Six. Focus Points are available in two ways. You can find them, or you can buy them. You can find one each in chapters three through seven, as well as one in the city's South Quarter. To purchase them you need to see the Queen of Beggars. The cost of each focus point is always 150G higher than the last one. Your first is 150G, the second 300G, the third 450G, and so on. Every time you use one of your focus points to upgrade your abilities it resets your focus meter to full, which can be very handy in a pinch. Intuition - At level one, which you start off with by default, items in the environment that are significant are highlighted. At level two collectable items are highlighted with handprints on the surfaces around them. Personally I found the second level to be practically useless. Double tap your focus button and everything highlights blue for a few seconds afterwards. If it glows blue, I'm already going after it... collectable or not. Dexterity - At level one you can activate focus and steal all the items a person has in the time it would normally take you to steal one item. At level two you can visualise the inner workings of locks and pick them faster. Marksman - At level one the range of your zoomed vision is increased without the need for focus to be active. At level two both the speed and accuracy of your bow are increased. Sense - At level one you are able focus and visually detect noises from a short distance away, enabling you to more easily track guards. At level two the distance you're able to do this is increased. 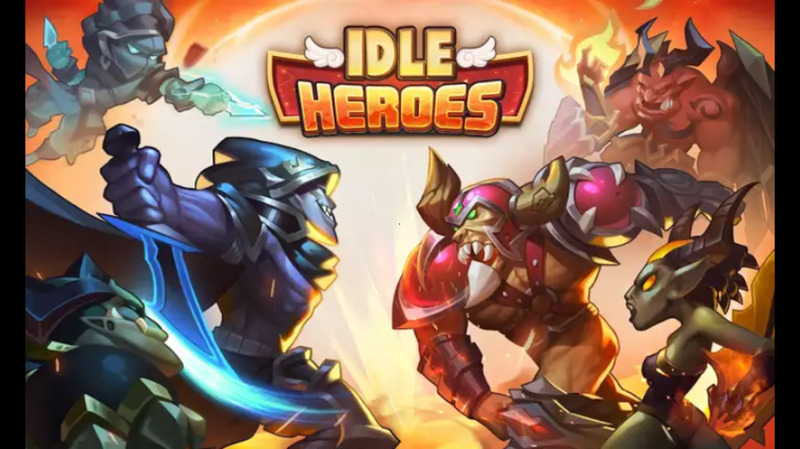 Combat - At level one you are able to focus and with a hit to the head or chest are able to stun an enemy with a single blow. At level two you are able to knock out a person with a single strike. Speed - At level one time is slowed around you while you are either picking locks, shooting your bow, or are in combat with an enemy. At level two the time slowing effect is increased. Efficiency - At level one the amount of focus you consume is slightly decreased. At level two this is greatly decreased. If you use focus a lot this is where you might consider putting your first points. Stealth - At level one you are able to focus and move silently over normal surfaces, with noisy surfaces like broken glass greatly muffled. At level two your ability to hide using focus increases to the point where you can briefly enter the light and keep all the benefits of being in shadow. Thumbs Down: The audio bugs combined with that story didn't really resonate. 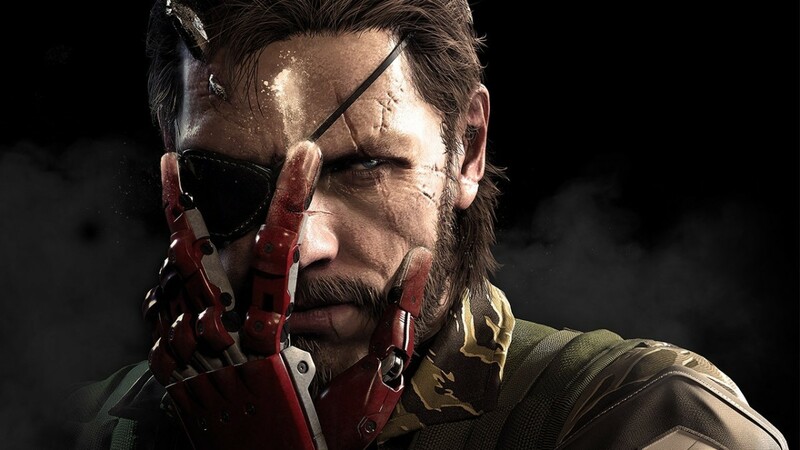 Thumbs Up: I love stealth games and this one hit all the right notes for me. 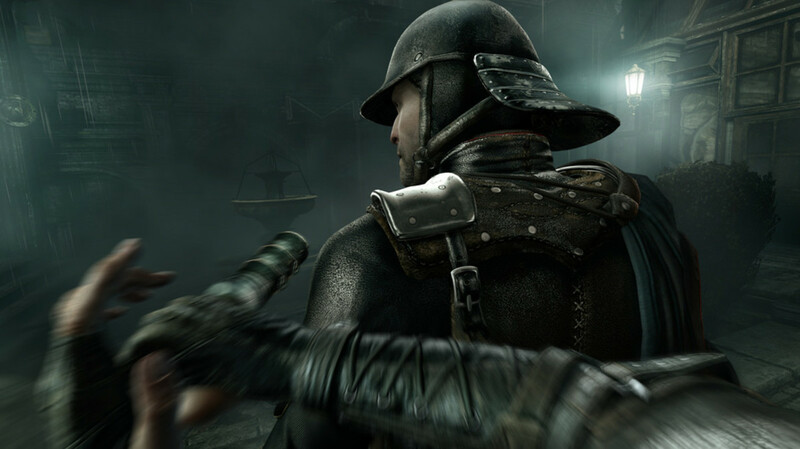 All images are from the game Thief or from the official Thief website. Yeah... that trailer left an impact. Although I have to say The Division trailer gave me more goosebumps all things considered. I think in the next game they will include Mary's son in the story line. Yeah, I find it a nice change of pace not being able to take down twenty guys at a time. If you're not careful, even two can be more than you can handle. Far from a perfect game, they really need to fix the audio, but sometimes a change of playstyle can be its own reward. Yep, I just completed Assassin's creed 4 black flag.... This one is also full of stealth missions. They improved the game features and functions with this one. 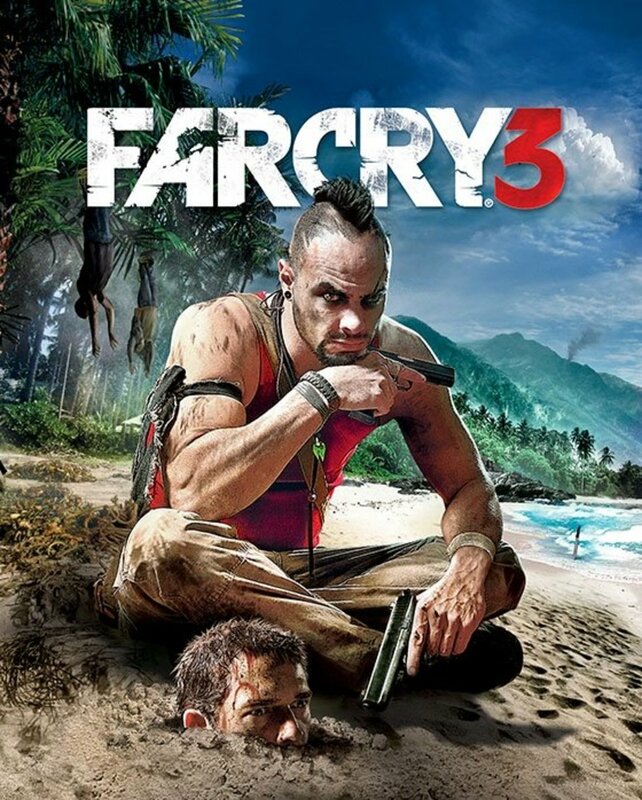 Nice game, I am currently playing it.